The bad weather failed to dent people’s enthusiasm as families cheerfully got wet to enjoy the event’s attractions. 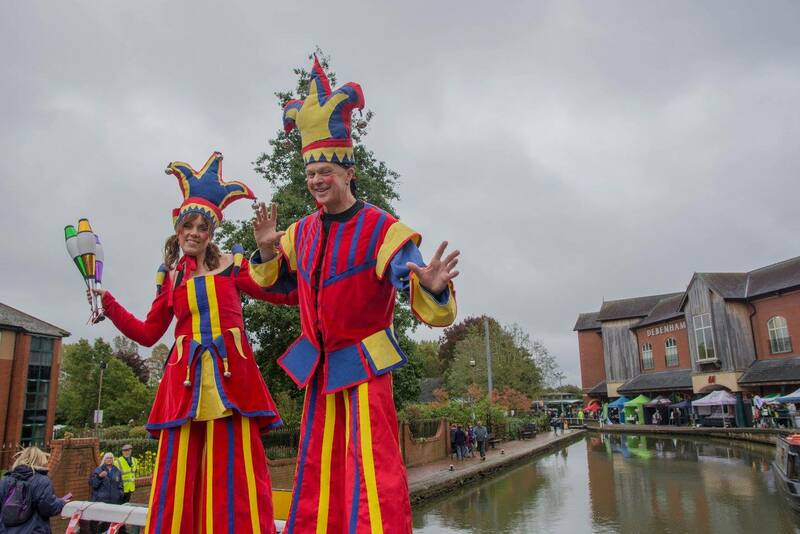 Free boat rides, stilt walkers, plus charity and market stalls kept visitors happy – though the rain forced the cancellation of some of the planned entertainment. 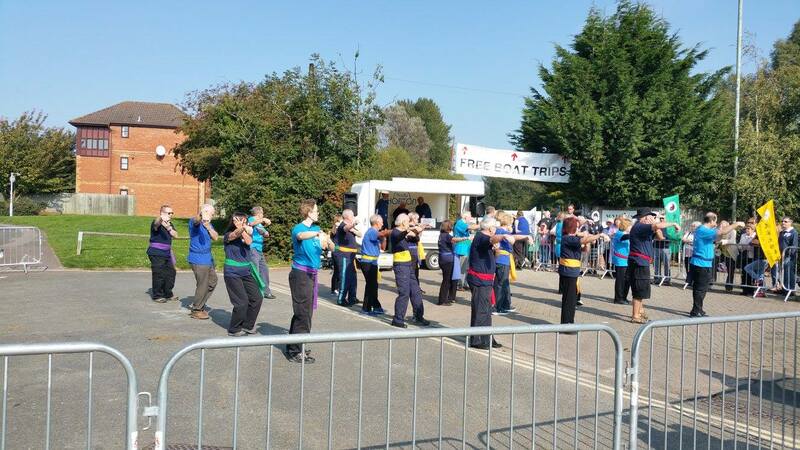 Live music sessions were called off, dance displays were abandoned, and the town’s Trafalgar Day Parade hosted by Banbury Sea Cadets fell victim to the weather. But there was plenty left for men, women and children to see and do. 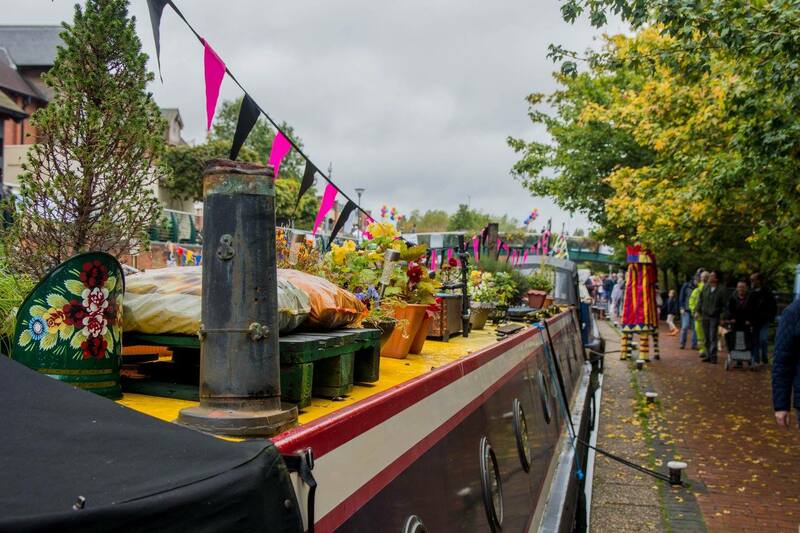 The grey skies provided the backdrop to dozens of colourful narrowboats moored bow-to-stern on both sides of the waterway while Tooley’s Boatyard was open for demonstrations of boat-building crafts. 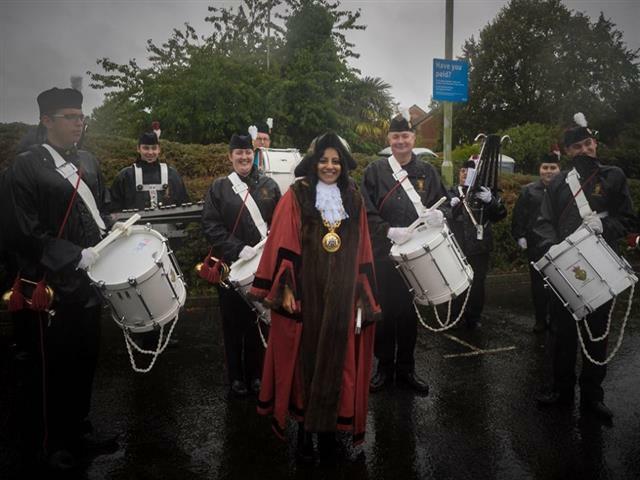 Town mayor Shaida Hussain said: “I was impressed with everyone’s spirit in such adverse conditions. The weather turned against us but people were amazingly cheerful and insisted the rain wouldn’t ruin their day. 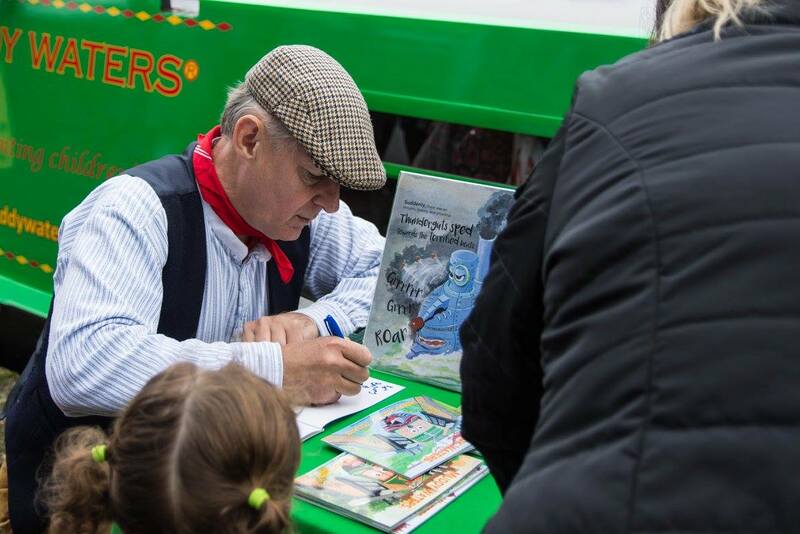 Organised by Banbury Town Council, Canal Day remembered the history of the waterway and was a reminder that when it opened in 1778 the canal was an important factor in Banbury’s growth, wealth and development. The event looked back to when the canal was the motorway of its day and brought coal and other goods from the industrial midlands. 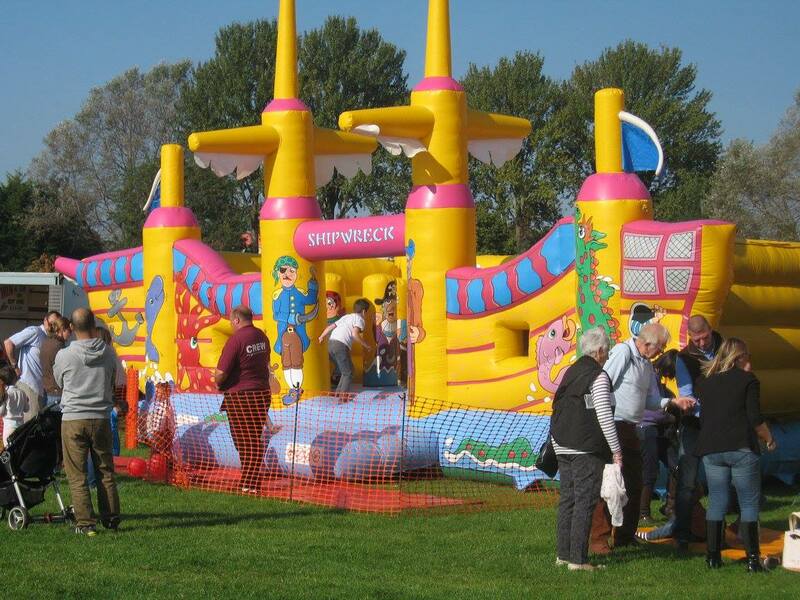 The history of Banbury’s canal will be remembered at the colourful and fun-filled family day out at Banbury Canal Day. 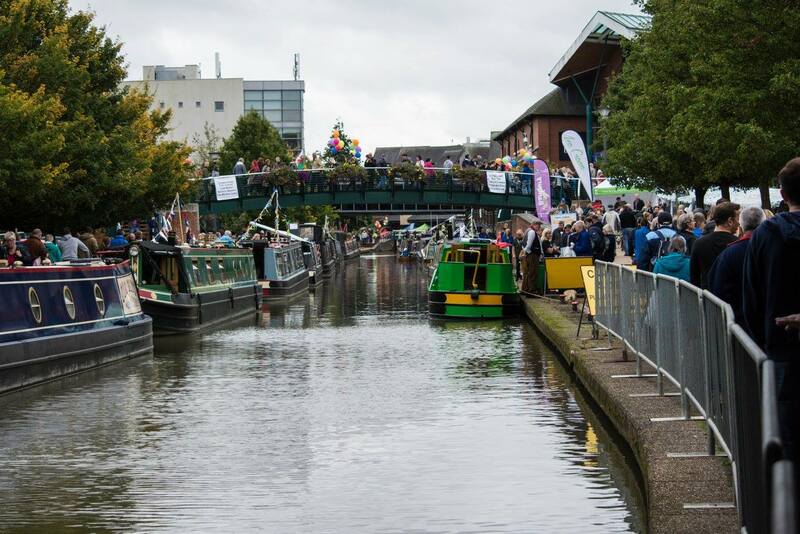 Canal Day this year is ‘on’ again after being cancelled in February because of building work planned for the waterside. Construction work – part of the Castle Quay Two expansion – on the canalside north of General Foods Social Club was to have started in August. But the work will not now begin until later in the year. 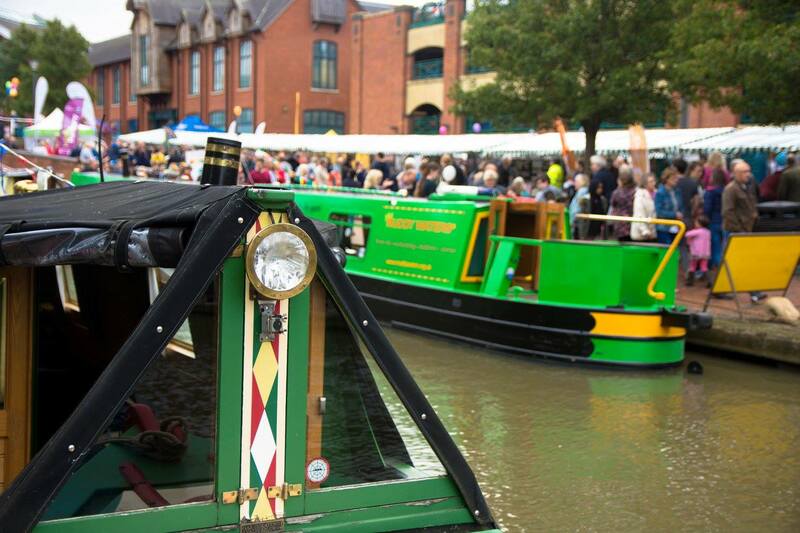 The annual Canal Day celebration is a reminder that the waterway was an important factor in Banbury’s growth and development. When it opened in 1778 the canal brought wealth and prosperity to the town. It was the M1 of its day and provided a cheap and reliable supply of Warwickshire coal and other goods manufactured in the industrial Midlands. The canal declined as a transport route with the coming of the railways but is still busy with holiday boaters who spend money in the town’s shops, pubs and restaurants. 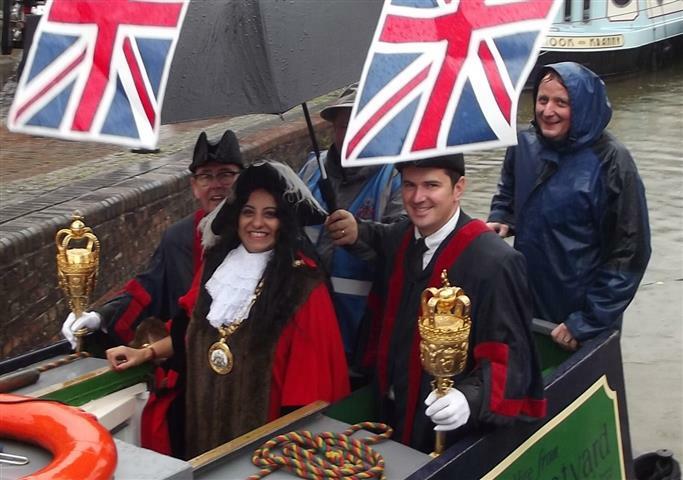 Mayor Cllr Colin Clarke said: “Canal Day is a massive event that takes us back to days gone by. The town has changed and the boaters’ pubs that were in Mill Lane and Upper and Lower Cherwell Streets are long gone and the only thing that has survived from the old days is Tooley’s Boatyard. 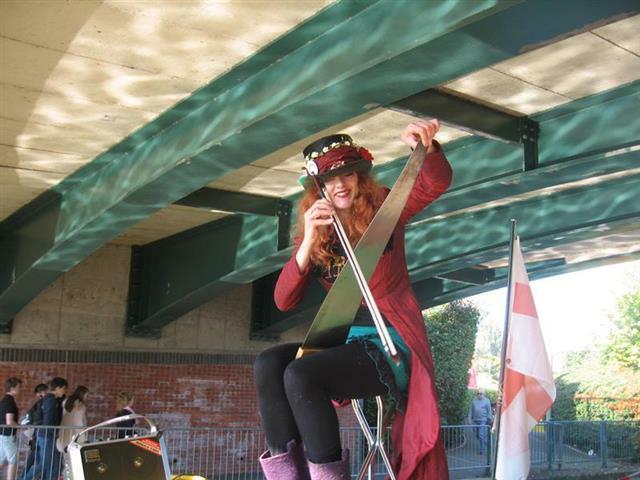 There was stalls and entertainment along the towpaths, and music in the garden of General Foods Social Club. 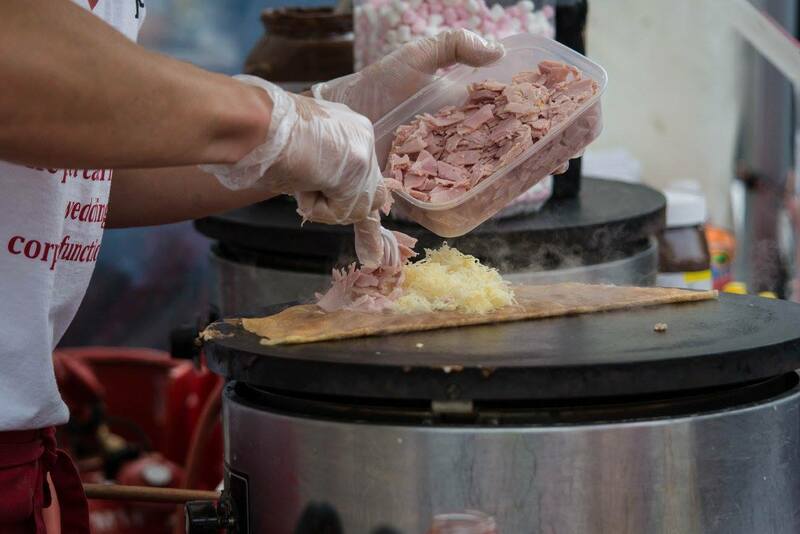 Entertainment in Spiceball Park included falconry, go-karts, food and drink stalls plus other traders, and there was workshops outside The Mill. Banbury Canal Day on Vimeo. 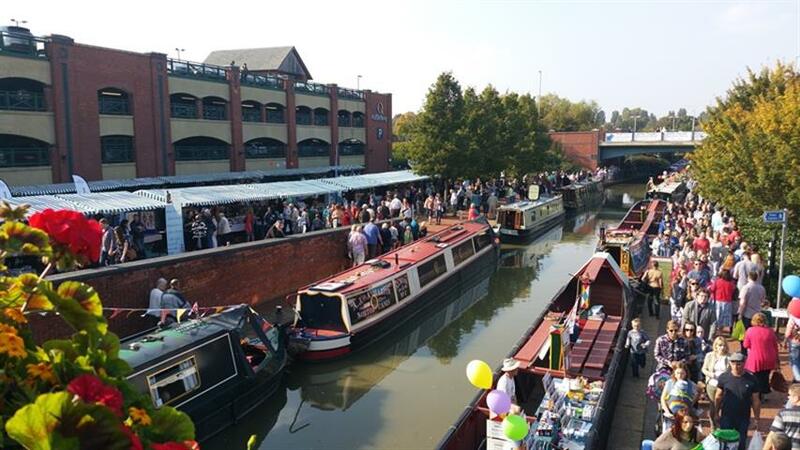 Canal Day in Banbury this year was alive with colour and boating traditions as the town celebrated its waterway heritage with a massive get-together of narrowboat enthusiasts and interested visitors. 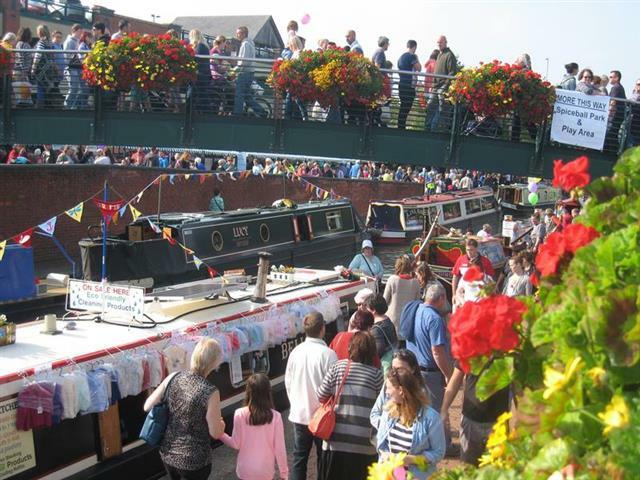 An estimated 15,000 people packed the towpaths in bright autumn sunshine to explore the canal craft and enjoy the entertainment of the day. 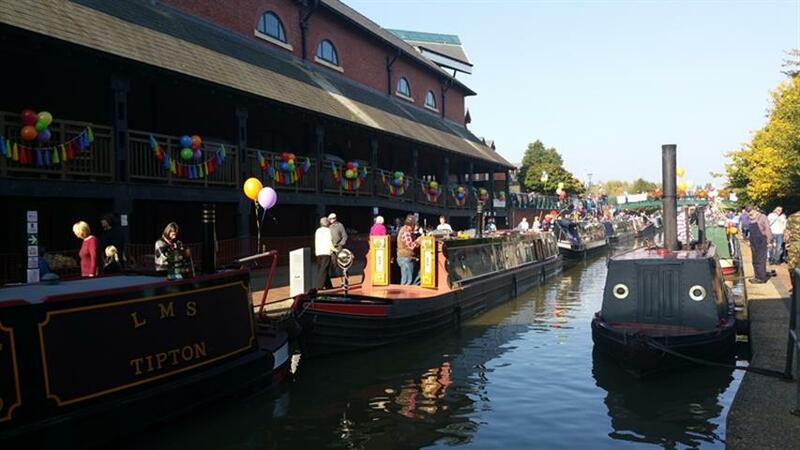 The theme of the event was ‘colours of the rainbow’ and the already brightly-painted barges were complemented by boat owners in imaginative costumes. Towpaths and bridges were decorated in keeping with the theme. Tooley’s, the country’s oldest surviving boatyard – dating back to 1790, welcomed visitors with demonstrations of ancient and current boat building and repair techniques. 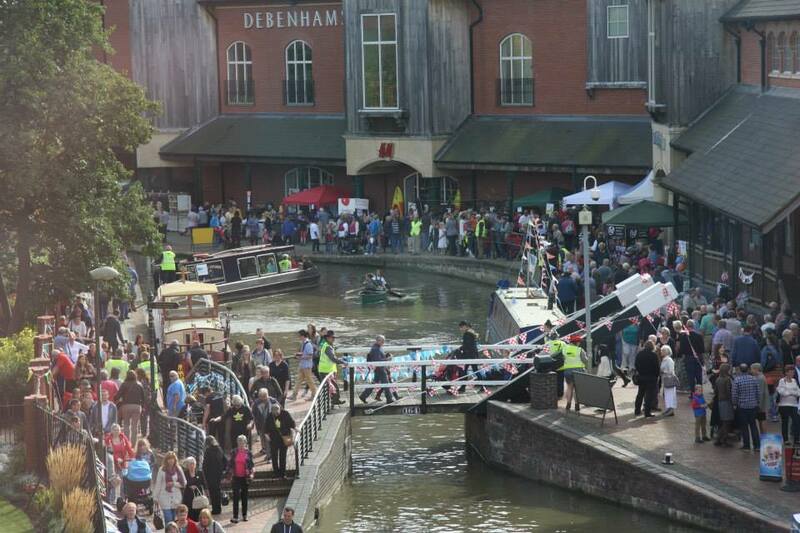 Taxi boats operated throughout the day taking visitors up and down the event site – and bell boat racing was organised by Banbury Canoe Club give children the chance to paddle their own craft. 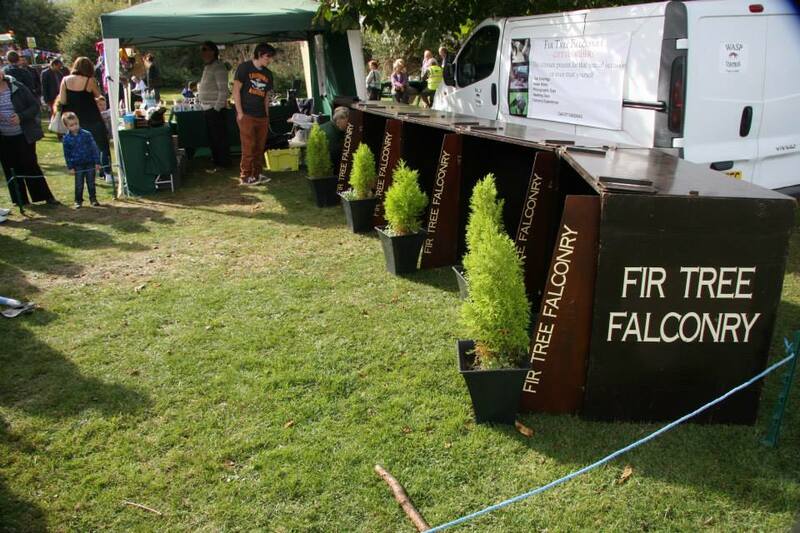 Charity stalls reported high takings with some boosting their funds by more than £400. New to the event this year was ‘Music in the Park’ – a programme of live music in Spiceball Park that featured five local bands. Dance displays near the entrance to Sovereign Wharf, off Compton Road, were popular attractions. 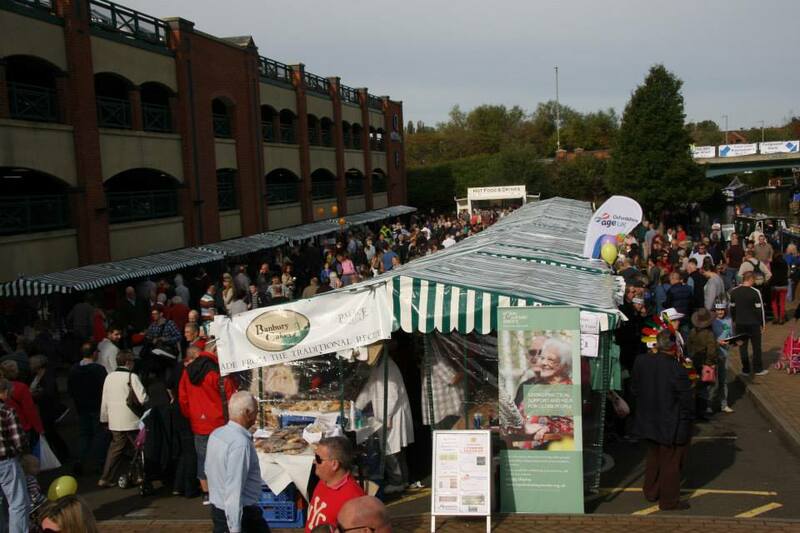 A funfair, charity stalls, food and drink sellers, and a craft fair added to the atmosphere of the day. 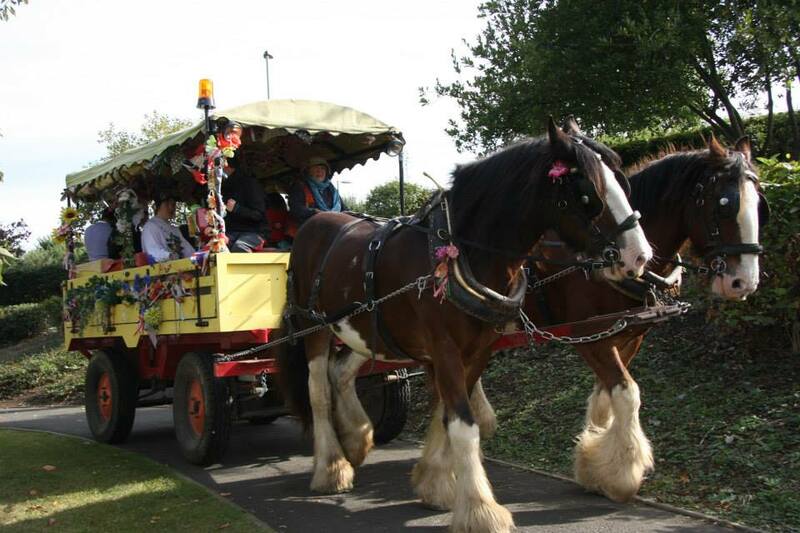 Banbury Town Council organises Canal Day every year to remind residents of days gone by when the canal was a busy transport route. Cllr Mepham was joined at the opening ceremony by Karen Irvani, founder of Parents Talking Aspergers, who was voted a ‘local hero’ by readers of the Banbury Guardian. © Banbury Town Council. All Rights Reserved. Design by Vision ICT Ltd.